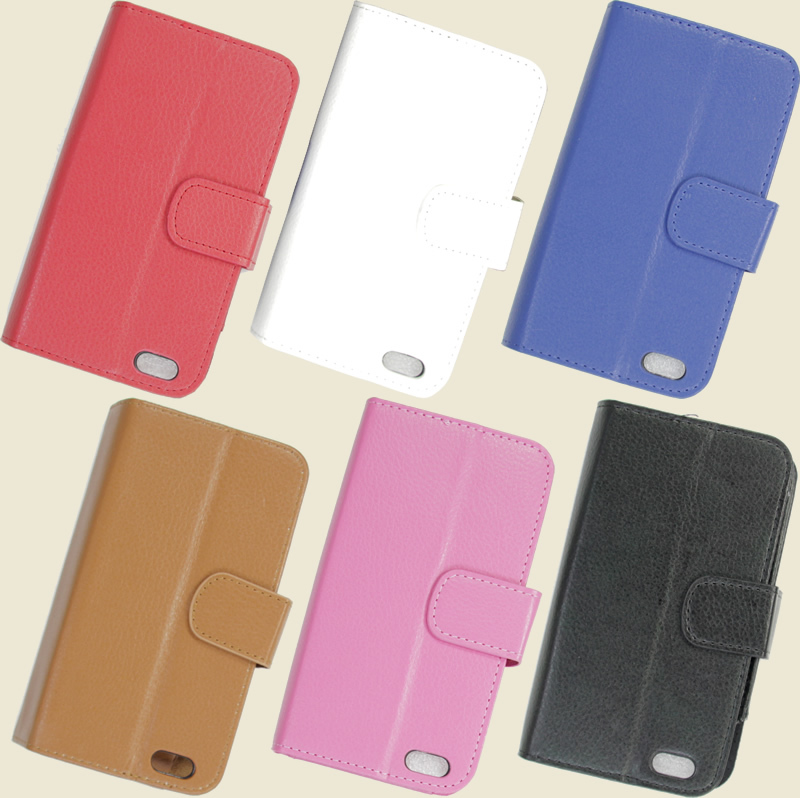 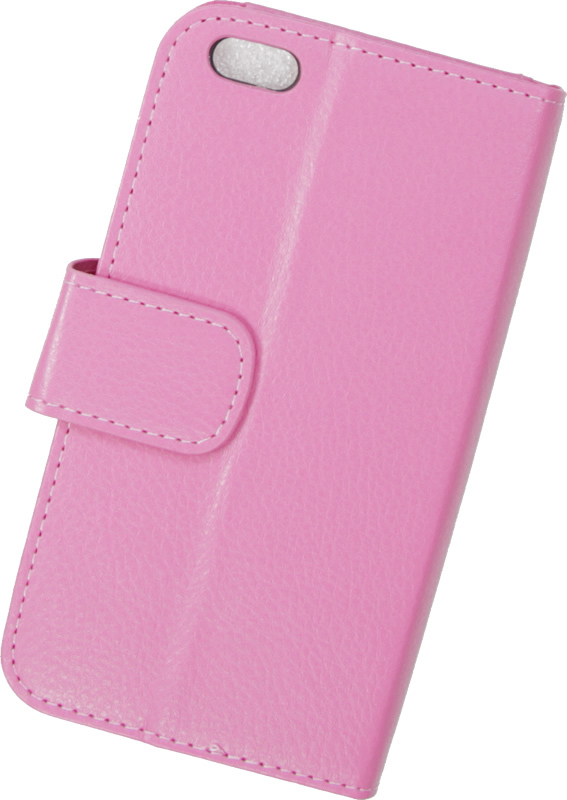 This pink iPhone 6 textured leather padded wallet case protect your phone while also holding your money, credit cards, and drivers license or id card. 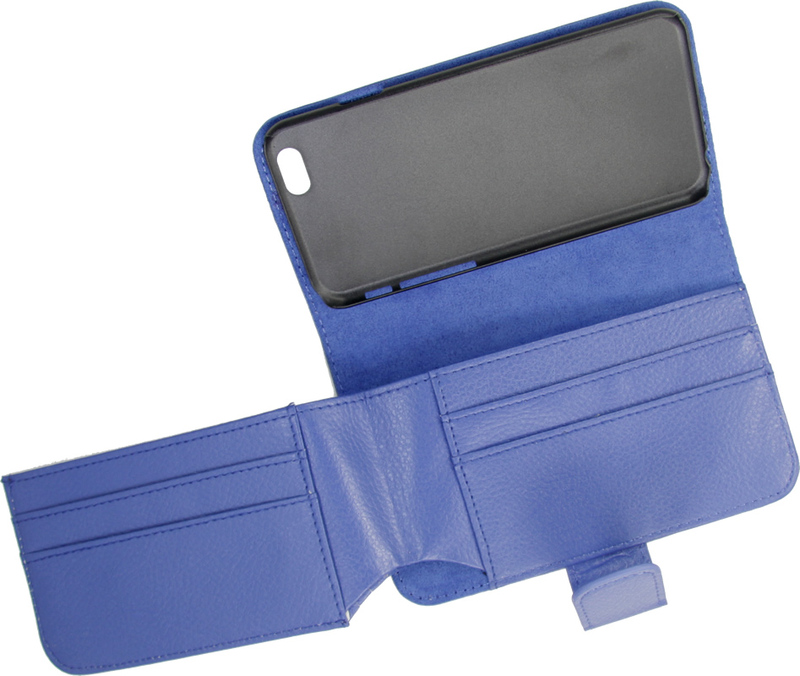 The wallet has a cutout in the back to allow you to take pictures without having to remove your iPhone6 from its holder. 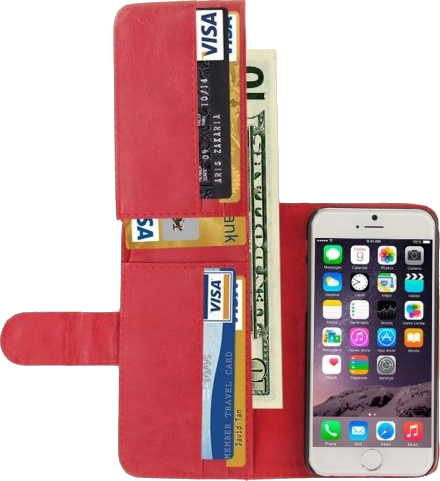 The wallet has a flap that flips out and allows you to easily store all of your id cards, credit cards, and cash.